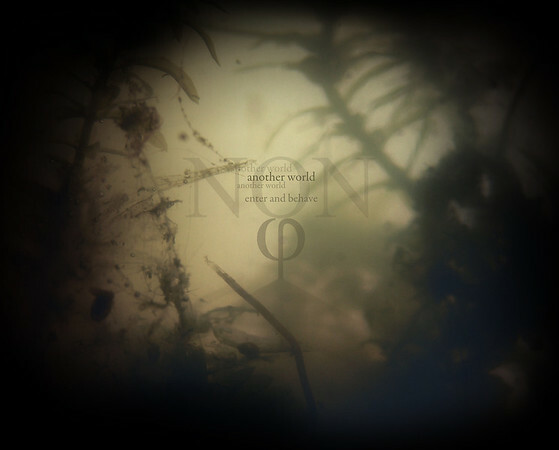 PRO NON is a collective of artists focusing on exquisite photography and art. We aim to span over a multitude of contexts to capture the best moments and their uniqueness. Our main goal is to provide the world with exceptional artwork and we do it by sharing our work on this site and by social media engagement. Feel free to share anything on this site on any platform. The only requirement we have is that you also give us credit with a link to our website. More about it here. All artwork and content on this website are copyrighted to PRO NON and ruled by a Creative Commons license. Read full details about it here. We also provide a full concept for purchase and delivery of art items. Find an image you like, hit buy, and it gets delivered to you from our world wide photo lab. More about it here. If you have any questions or comments, please email us at contact@pronon.se and we'll give you a quick reply.